When I think back on the 1970s, the decade when I became a music geek and soaked up everything I could get my ears on, I can instantly summon a soundtrack in my head, filled with all of the glorious tunes that pulsed from FM radio and my growing vinyl record collection. 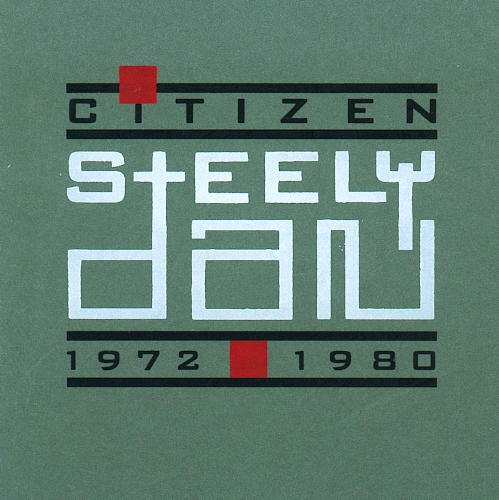 Prominent in that soundtrack is the music of Steely Dan, and lately I’ve been playing the HELL out of their amazing box set: Citizen Steely Dan. Essentially a collection of all of their albums — from 1972’s Can’t Buy A Thrill to 1980’s Gaucho, 66 tracks in all — I can honestly say that there’s not one bad song amongst them. Now, as a consequence of the band’s nearly 20-year break from performing live, there are only a handful of YouTube clips available from their early years, one of their classics I’ve included here, there are none whatsoever, of course, from during the break, and so most of the clips are from their return to the stage that started in the 90s and continues to this day. Ok, enough of my babbling.